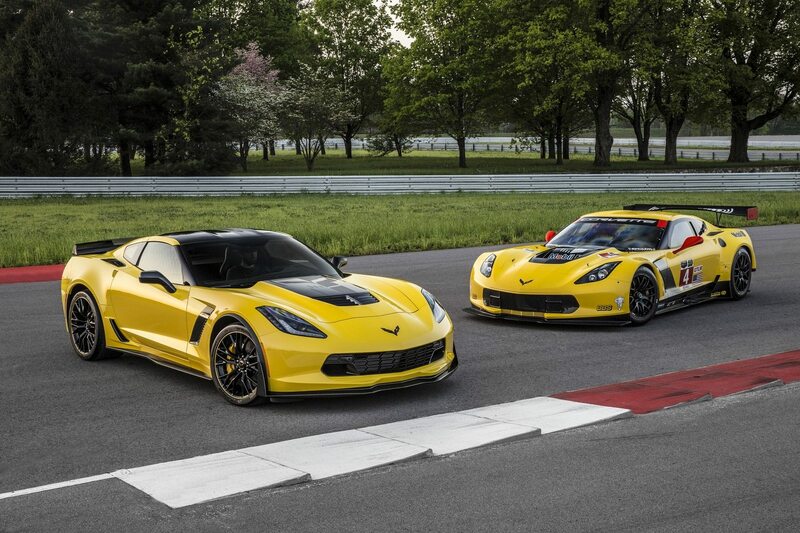 This two tone car covers comes with an embroidered 2005-2013 C6 Corvette logo to make it look more special. The Intro Guard car cover is a lightweight but extremely protective car cover that will give your car the protection it really needs. It’s made from a soft 150 denier woven polyester fabric with aluminized polyurethane and acrylic coating. It does a fine job in protecting your car from UV rays and sun’s heat, leaving your car cool even in a hot sunny day. Protect your vehicle from the hazardous elements. 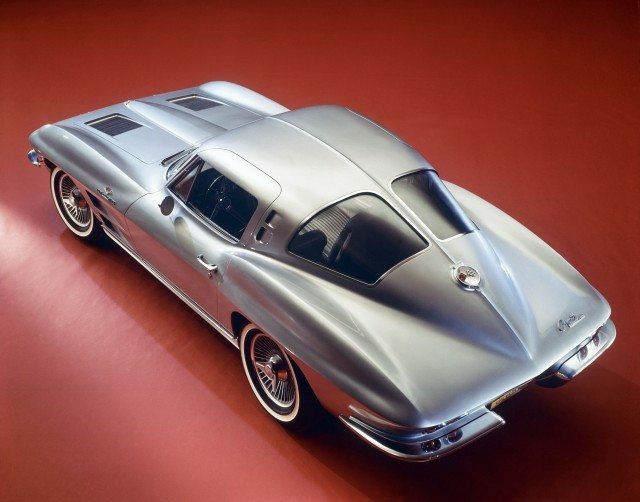 Fits snugly to C6 Corvettes. The Designer Mat Black/Silver Two Tone C6 Embroidered Logo Car Cover for 2005-2013 Corvette Models is available on Amazon right now for $149.95. 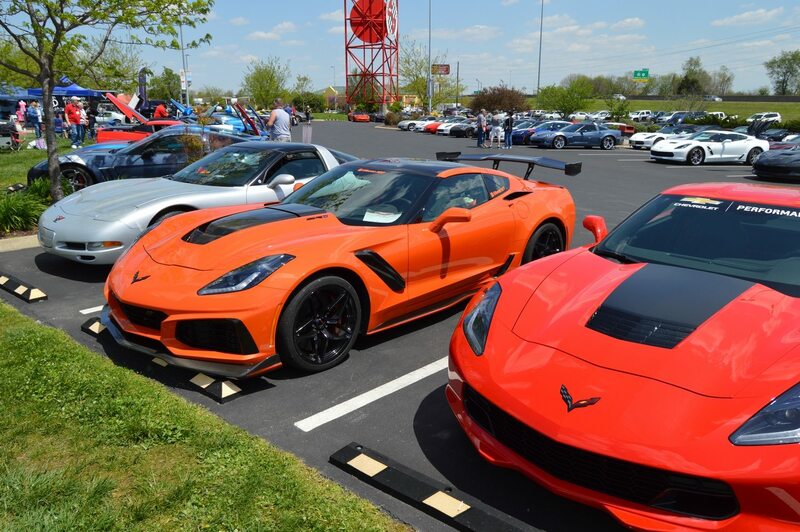 The Xtrashield car cover will be the right choice for protecting your C6 Corvette. 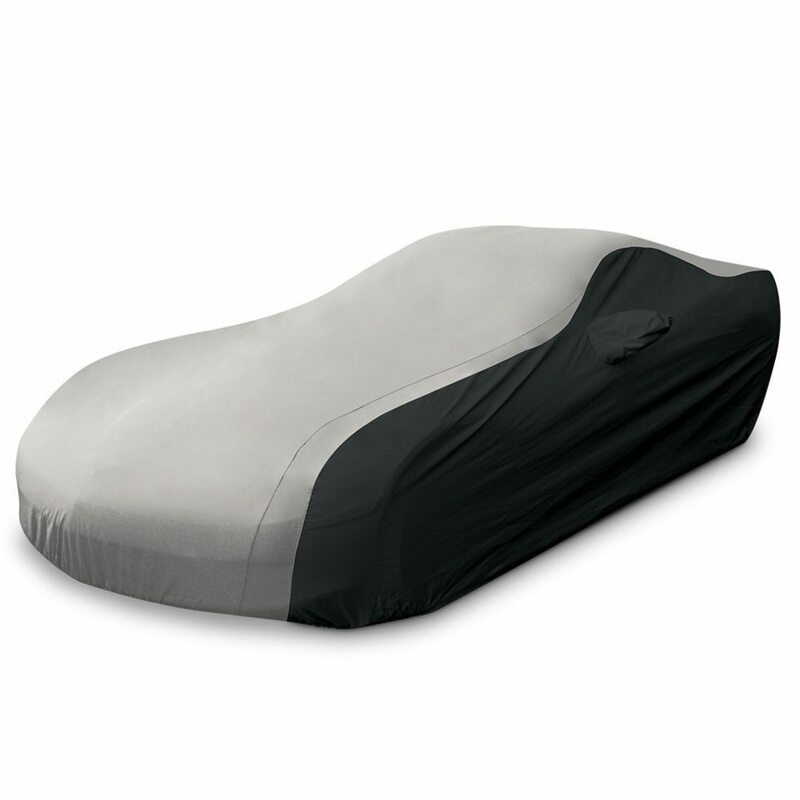 It is a 2-layer car cover specifically designed to protect your car against extreme heat and hazardous UV rays. 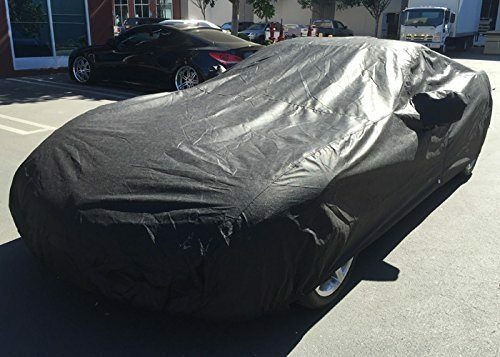 This car cover makes use of a naturally UV-resistant acrylic fiber as the first layer, it will be able to withstand even the hottest of days. Fits perfectly on C6 Corvettes. 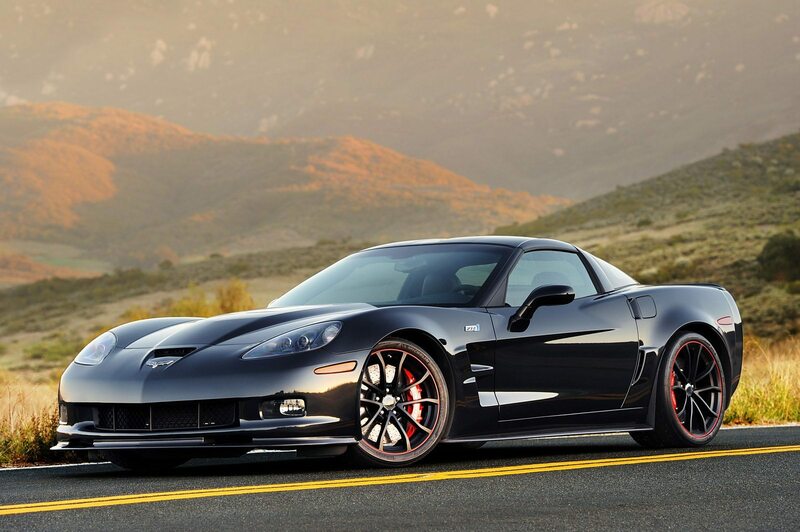 Purchase the C6 2005-2013 Corvette Custom Fit Xtrashield Car Cover from Amazon for just $69.95. Perfect fit for all 2005-2013 C6 Corvettes. Leaves residue on your car when removed. Get the Custom Fit C6 2005-2013 Corvette Ironshield Car Cover from Amazon for just $169.95. The car cover fades over time. 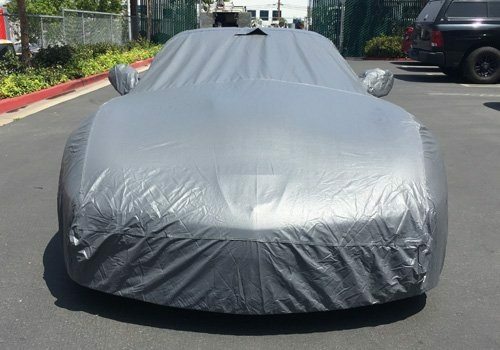 The C6 Corvette Ultraguard Car Cover is available on Amazon right now for $99.95.